Blogosfera › Delegación Cartagena › Antonia Martinez Garcia › Noticias Blog › 4X1 CON Thermomix® , TIENES ALGÚN MODELO ANTERIOR DE Thermomix® ?,Y TE GUSTARIA CONSEGUIR UN TM5 GRATIS? 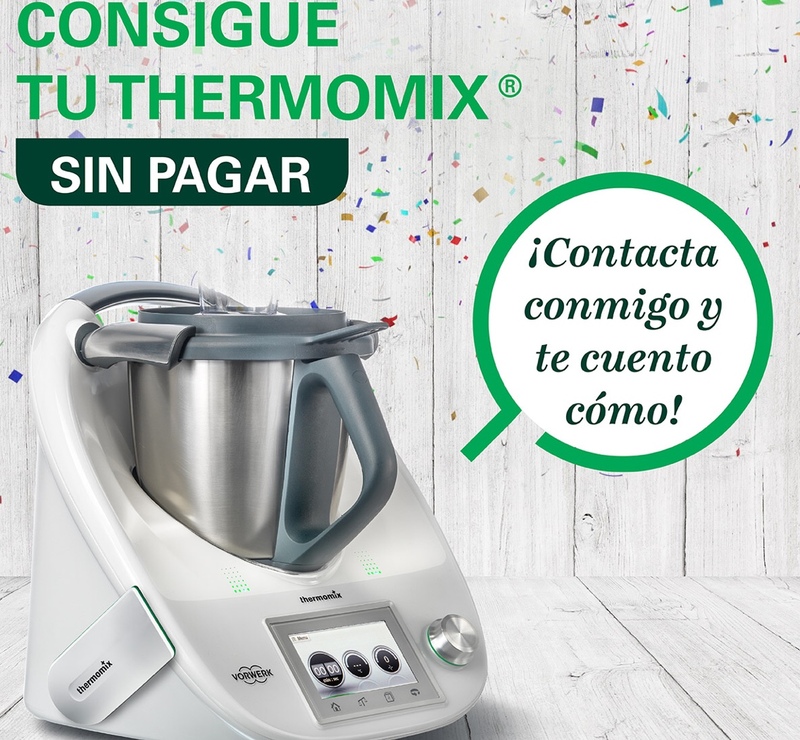 4X1 CON Thermomix® , TIENES ALGÚN MODELO ANTERIOR DE Thermomix® ?,Y TE GUSTARIA CONSEGUIR UN TM5 GRATIS? 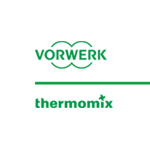 ERES CLIENTE DE ALGÚN MODELO ANTERIOR DE Thermomix® ? QUIERES CONSEGUIR EL NUEVO TM5? 4×1 ES LO QUE ESTABAS ESPERANDO!!!!!! LA EMPRESA QUIERE PREMIAR LA FIDELIDAD DE SUS CLIENTES DE MODELOsANTERIORES, DANDOLES LA OPORTUNIDAD DE CONSEGUIRLA GRATIS... TAN SÓLO CUMPLIENDO UNOS OBJETIVOS. SI ESTAS INTERESADA EN CONOCER CÓMO CONSEGUIRLA, NO DUDES EN PONERTE EN CONTACTO CONMIGO Y TE INFORMARE CÓMO BENEFICIARTE DE ESTA GRAN OPORTUNIDAD!!! !